Dr. Alex Stokes has an impeccable pedigree from a twenty-five career in research and development. He has an excellent track record of cutting-edge research that was established at world-class European and U.S. institutions including Genzyme, Britain’s Imperial Cancer Research Fund, and Harvard Medical School. He has published in leading journals such as Nature, and has been competitively funded through NIH for the past decade. His early career mentors were under millennium Nobel Prize winner, Dr. Paul Nurse, and Harvard Professor, Dr. Jean-Pierre Kinet, founder of Synta Pharmaceuticals and AB Sciences S.A. Together with graduate degrees in Bioengineering, International Biotechnology, and a PhD in Molecular Physiology, this training positioned him to integrate academic science with real-world translational therapeutic goals. In 2000, Dr. Stokes was recruited as one of the founding scientists for a new ion channel-focused research institute in Hawaii (the Queen’s Center for Biomedical Research), and his work helped this institute grow an impressive portfolio of high-profile papers in TRP channel biology, major NIH funding and intellectual property and subsequent licensing. 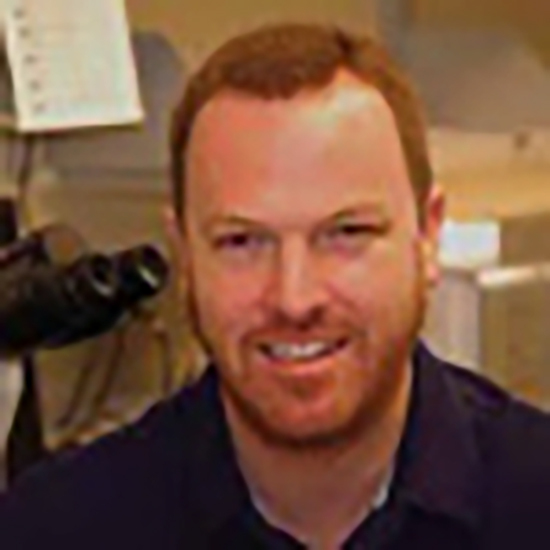 Recruited to the Cardiovascular Center of Excellence at the University of Hawaii in 2007, Dr. Stokes recognized that leveraging the tremendous pharmaceutical potential of TRP channels relied on the development of sophisticated in vivo models for their role in human pathology, and this highly translational pre-clinical work dominated his research agenda for next 7 years. His approaches and findings transformed TRVP1 from a minor target in analgesia to a major player in the billion-dollar cardiovascular market space, and offers real hope to millions of patients afflicted by heart failure. This intellectual property is the basis for Makai Biotechnology, LLC.